Want to really understand your performance on the WaterRower? 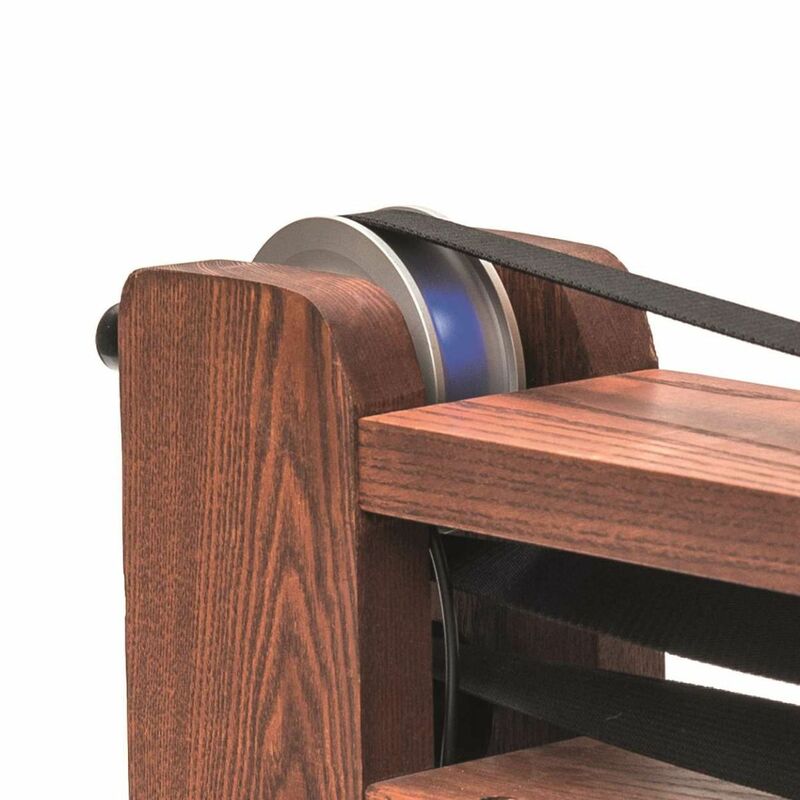 The WaterRower SmartRow gives you high tech force, power and stroke length measurements - an essential upgrade to your rower for performance monitoring. 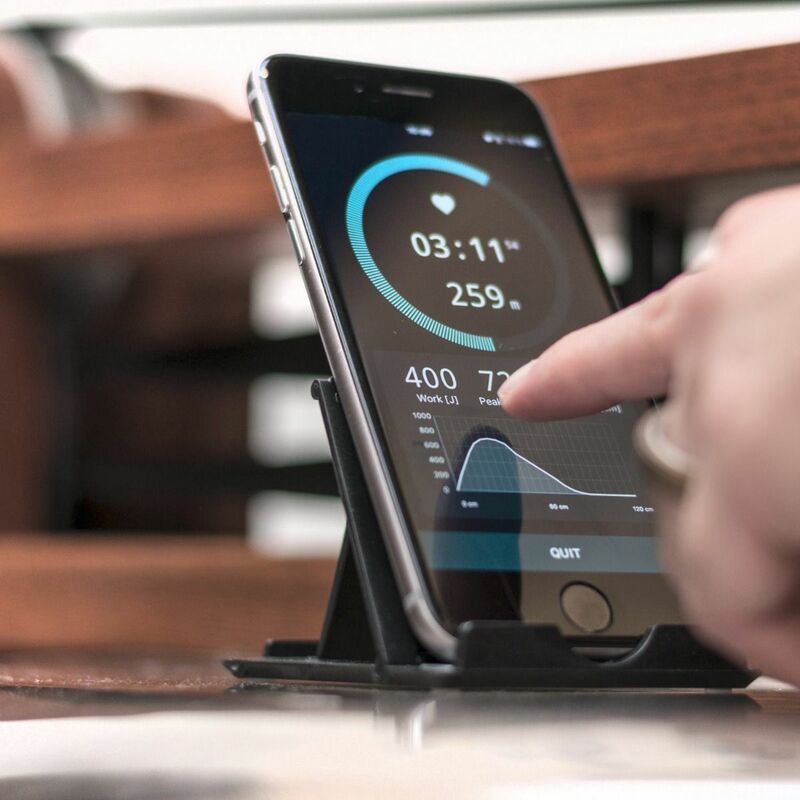 Using Bluetooth to transmit the data in realtime to your smartphone, this is a superb innovation. By replacing the normal WaterRower pulley to the SmartRow pulley, it's electronics can open up a new world of metrics for the keen rower. 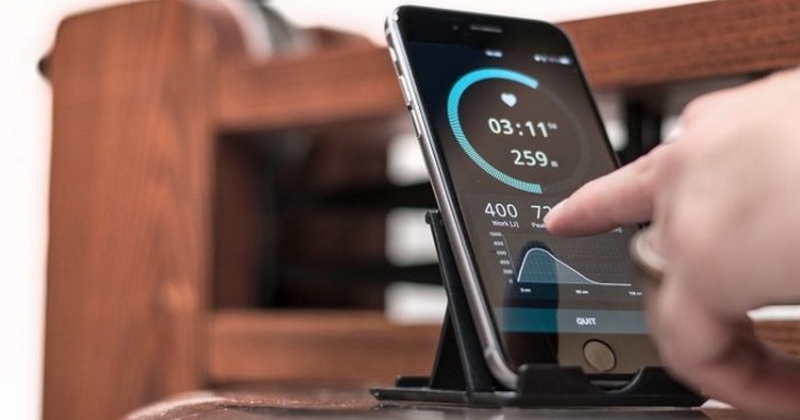 The SmartRow doesn't need to know the level of water, nor the tightness of the recoil but allows you to create a lab grade ergometer with force-curves, hear rate graphs and more. A 'simple' pulley swap and you're ready to get more stats than ever from your rowing. 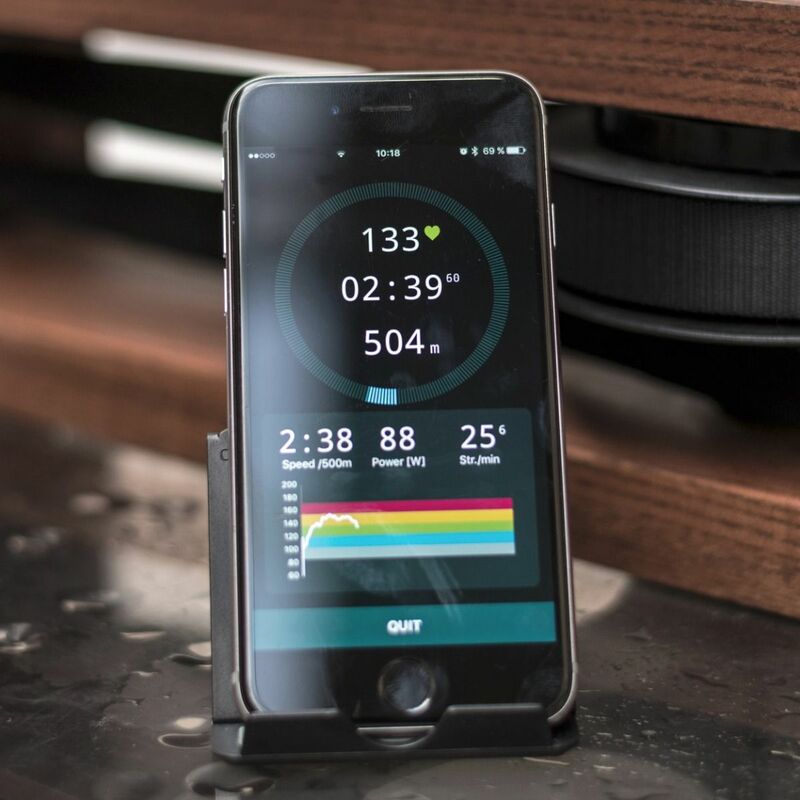 Designed specifically for the WaterRower (any model) the SmartRow provides a highly accurate measure of a range of performance metrics like absolute force, stroke length and through the Smartphone app, combined stats like "Watts-Per-Beat" or "Watts-Per-Kilogram". 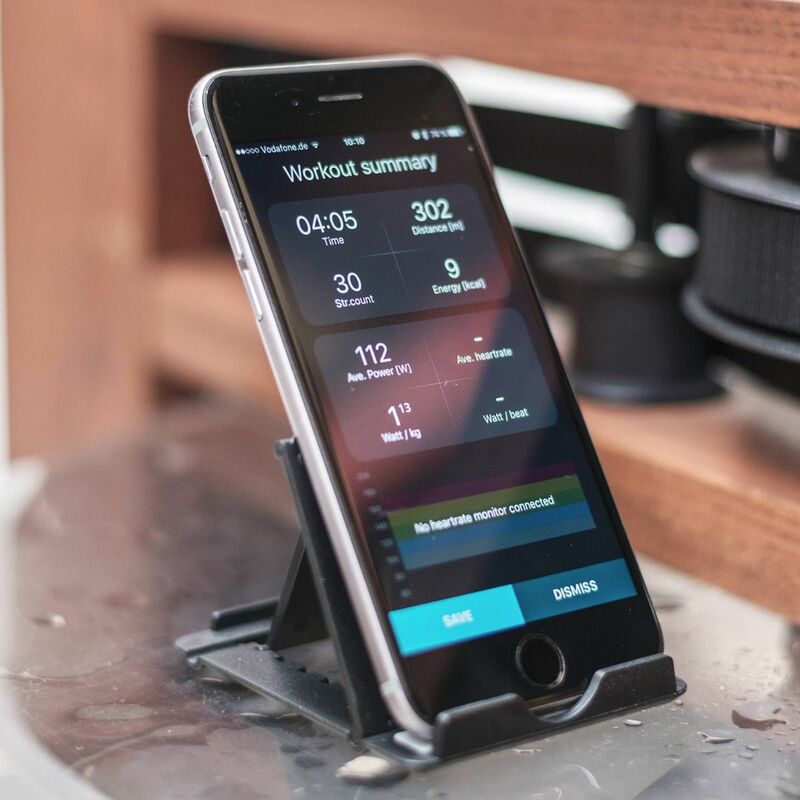 This is a superb enhancement for those rowers that use WaterRowers to train on pre-competition, during the winter or just for a high intensity workout during their training cycle. 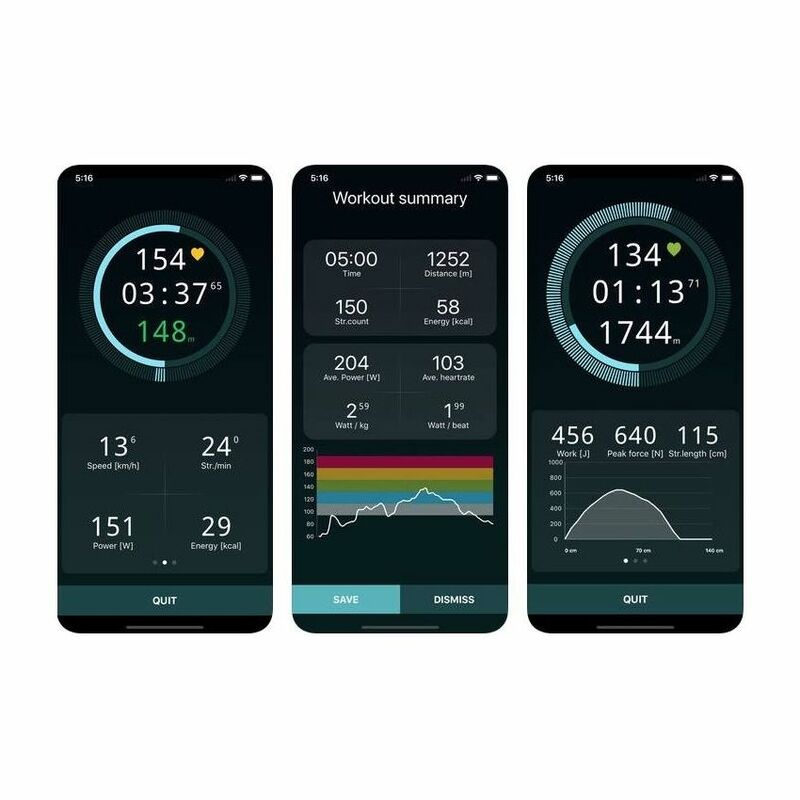 Coupled with the fact you can also use the ANT+ heart rate chest monitor to keep a track of your heart rate, there's all kinds of performance stats that you can focus on. Thanks to the clever internal electronics on the pulley, you don't need to worry about measuring water levels or working out the recoil strength of the existing bungee. 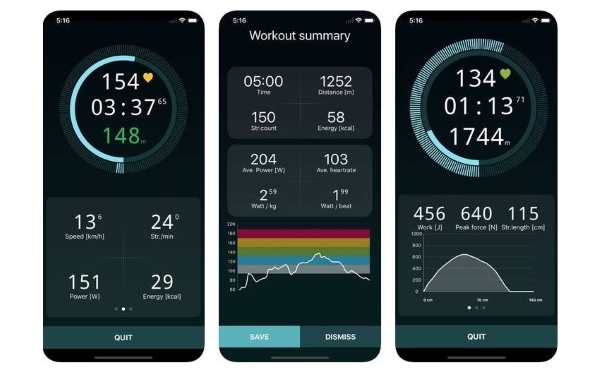 Using Bluetooth, the Smartphone iOS and Android SmartRow App can handle power, distance, calories, heart rate (if you have a Bluetooth ANT+ heart rate strap), stroke length and more. 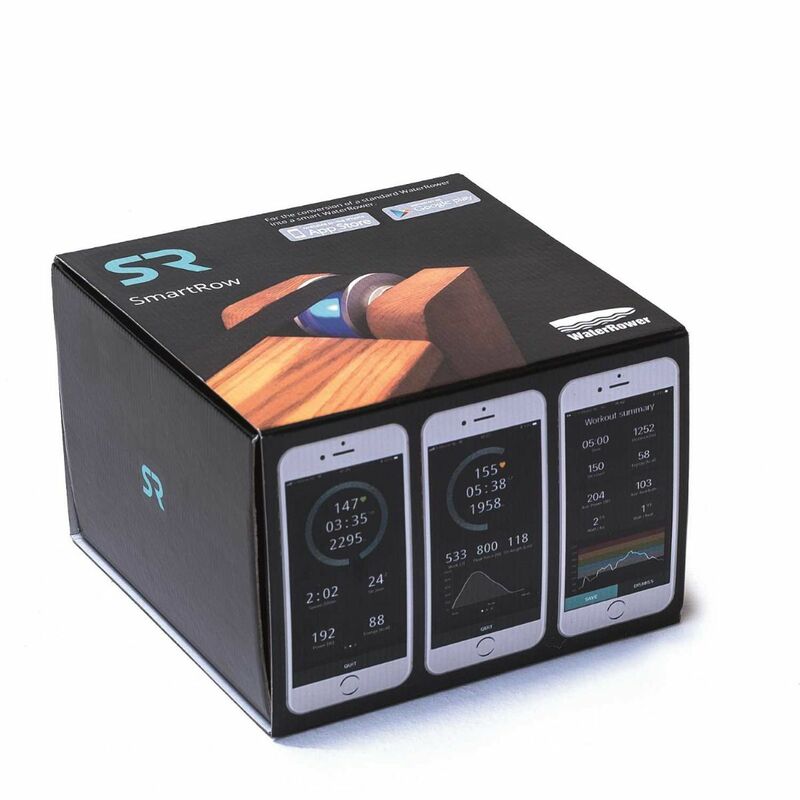 It's a full on ergometer that can really help you understand and monitor your performance duyring and after workouts. I want One - What Next? 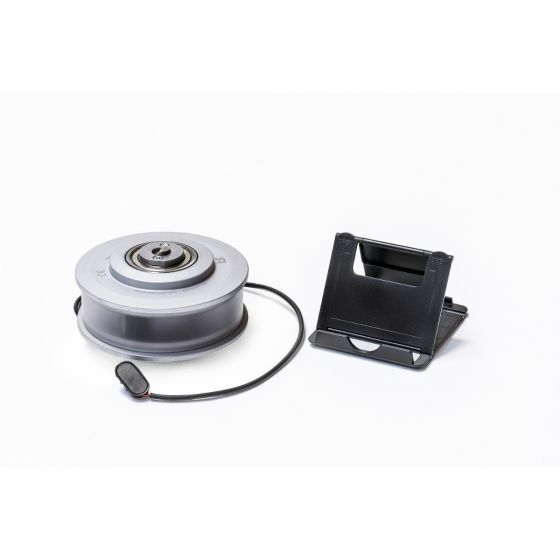 In order to ensure no transport issues with the mechanism, and due to the precise nature of the SmartRow pulley, it must be retro-fitted. This is easy for you to do at home and we send full and detailed instructions on what you need to do.